If you haven’t realized before now that this episode of DuckTales will be epic… than you should now. I think this episode has had more promos than any before it. I love that we’ve gradually learned more about the episode as we get closer. I don’t think the one week break was a bad idea to hype it. 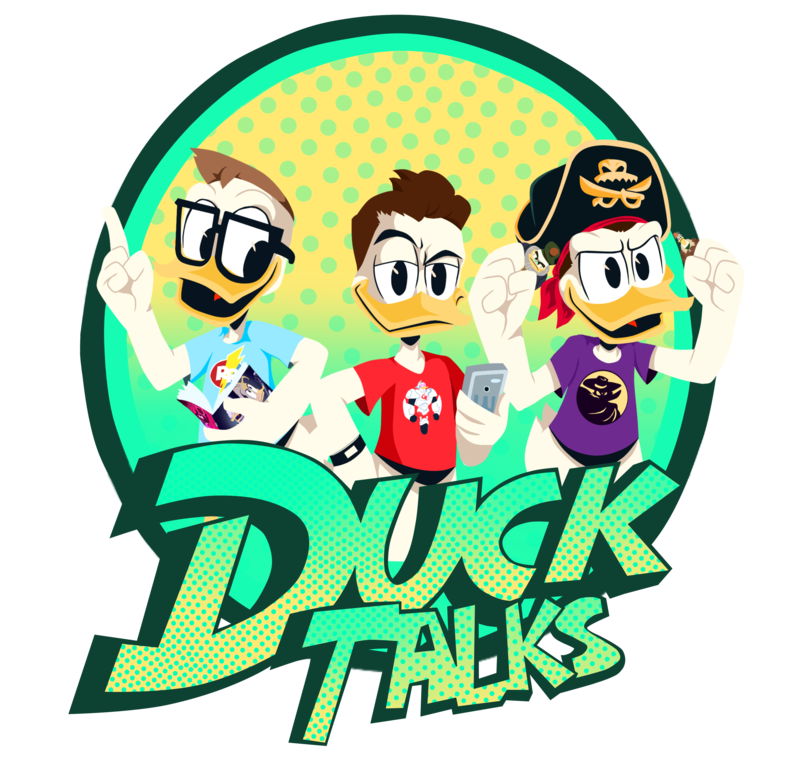 Previous Bad Business Practices 101: A “Storkules In Duckburg!” Review! Next Uncle Scrooge: My First Millions #3 Preview and Review!